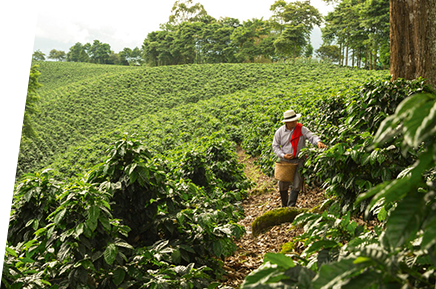 An exceptional organic coffee harvested from the steep inclines and varied climate of the Sierra Nevada Mountains, this unique organic Arabica is cultivated by the indigenous “Tayrona” communities according to traditional customs.  With its soft velvety body and characteristic notes of toasted almonds, nutmeg and barley, the Lungo Colombia organic coffee will delight the most discerning palate.  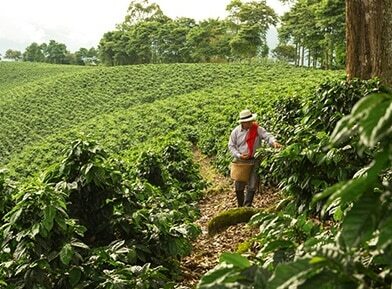 CULTIVATED IN THE MINGA TRADITION OF THE PERUVIAN HIGHLANDS. 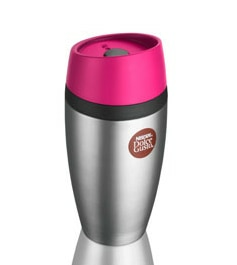 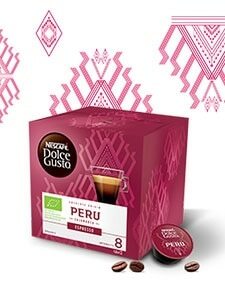 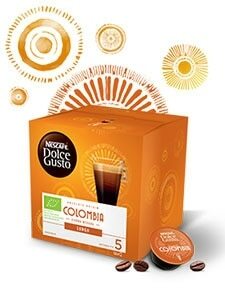 NESCAFÉ® Dolce Gusto® Peru Cajamarca Espresso, intense 100% organic Arabica with licorice, pink pepper and blackcurrant bud notes.